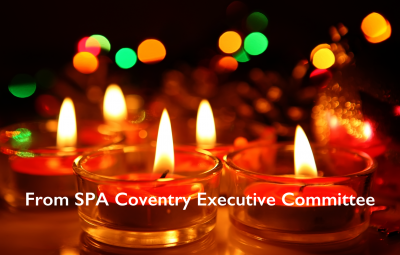 Happy New Year from Executive Committee! With every New Year, comes greater challenges and obstacles in life. This year has been a challenging one for us all with many events demanding a lot of support and hard work. We would like to thank all our members who have supported us over the year and hope for more volunteers to take part in the coming years. Finally we would like to Wish you all Good Health, Happiness and Success in the coming year. 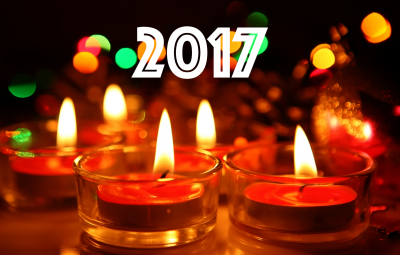 May 2017 bring Prosperity and contentment in your lives. God Bless you & Happy New Year!